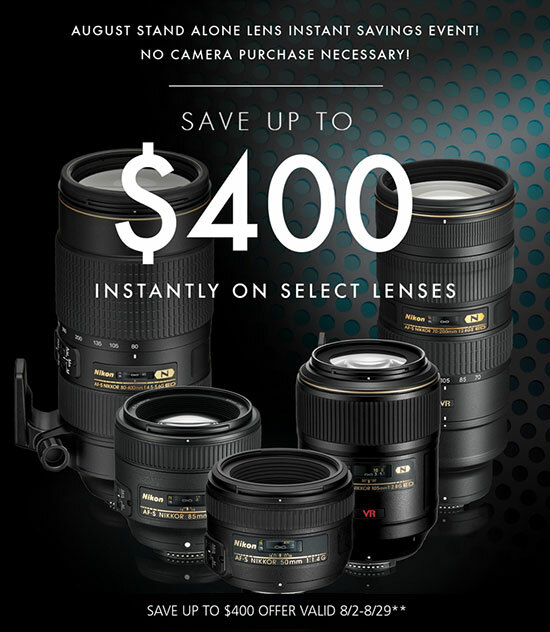 The lens only savings are also available at Adorama, Best Buy and Amazon. The "regular" Nikon camera and lens bundle rebates can be found here. Nikon UK summer cashback offers will expire this Wednesday, August 26th.